There are no comments for Let's Dance. 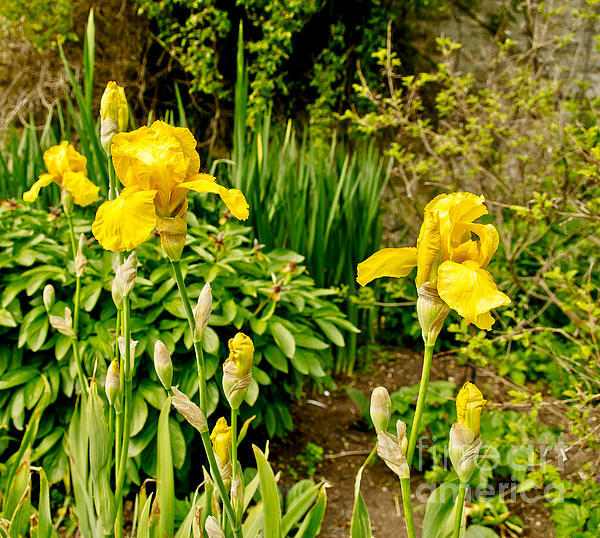 Yellow.. Click here to post the first comment. 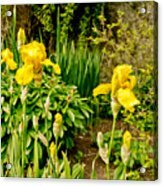 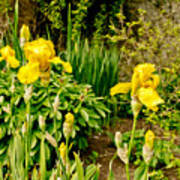 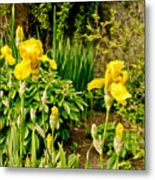 Two yellow irises are moving on the wind making an impression of dance pas, coordinated and mirrored like in rock'n'roll.